Join Doctor Val and Randi Shannon as they dialogue with Gene Call a long time marketing expert who has helped countless young companies get started and who helps individuals in defining themselves and in establishing sound, ethical and lucrative business practices. The team believes that if you listen well, express yourself with manners and honor spiritual law, all is possible. Gene helped Doctor Val get a full time therapy practice started in the 1980's. Since then, he has only gotten more skilled and connected. 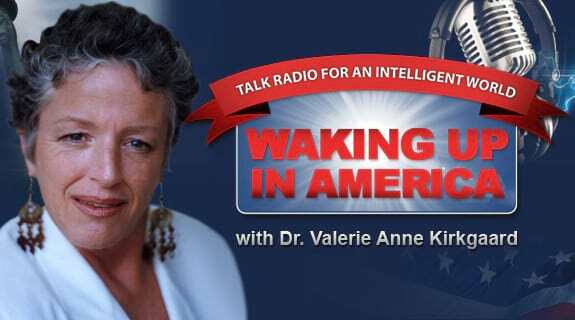 Ideas sent to Val@WakingupinAmerica.com will be selected for reading on the air.